How you should go about changing your name will depend upon which category you fit into. Changing your name after marriage or divorce is quite a simple process, while changing your name 'just because' requires a little more effort, but it is still quite straight forward and a lot easier than it used to be. Name changes are no longer done by deed poll, all changes are managed by the Registry of Births Deaths and Marriages in your state. Approximately 80% of newlyweds choose to change their name, and if this is also you, your options for changing your name are endless! You can take on your spouse's name, hypenate your name (e.g. Jones-Smith), double barrel your name (e.g. Jones Smith) or make up something totally new. Some brides like to keep their maiden name within their new name by taking on their maiden name as their middle name. Really, it's totally up to you. 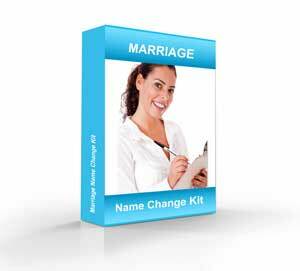 Read more about changing your name after getting married. About half of divorced women choose to change their name. There are a few different options for changing your name, and no, you don't have to go back to your maiden name! 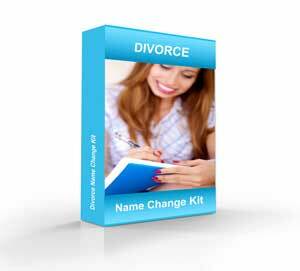 Read more about changing your name after divorce. People choose to change their name for a variety of reasons. Maybe you just want to change the spelling of your name, you don't like the name your parents gave you, you want to get rid of your middle name, you want to remove any family associations, or maybe you just want a change! You can legally change your first name, middle name or surname, or any combination of those. Read more about changing your name. How do I change my name and when can I start? Are applications to change your name ever rejected? Do I have to change my name after marriage? 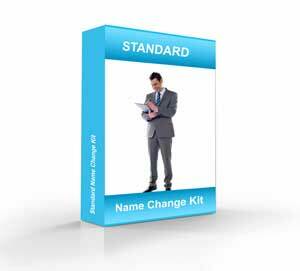 What is a name change certificate? What is an official marriage certificate? How do I change my name if I was married overseas?